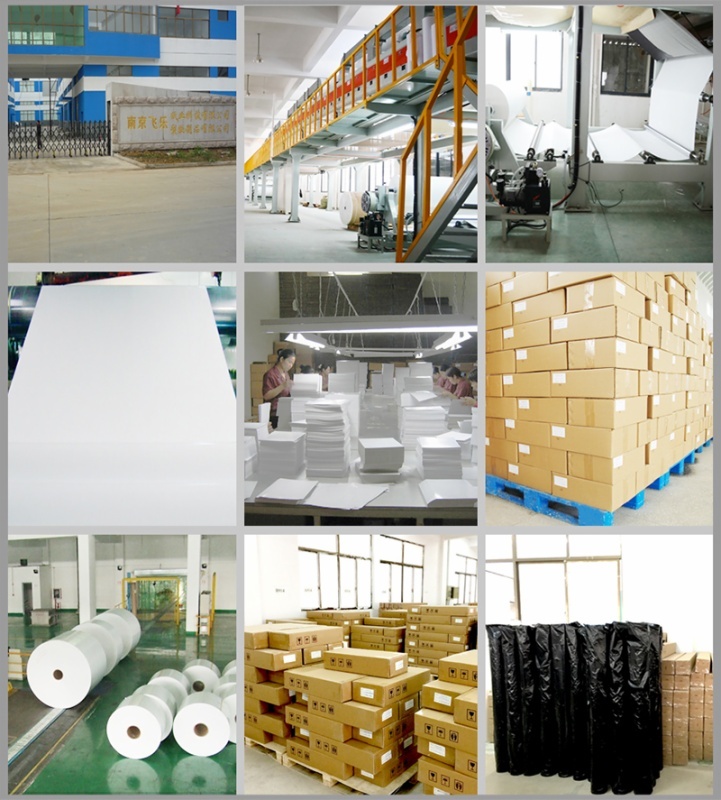 Item Code: Features:Benefits 1.high transfer rate,Superb Color,high color reduction degree. 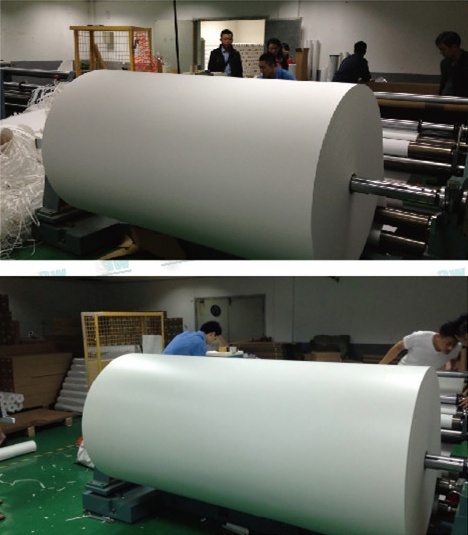 2.dry quickly and good Anti-wrap resistance,Excellent Ink Release,absorbing ink speed quickly. 3. 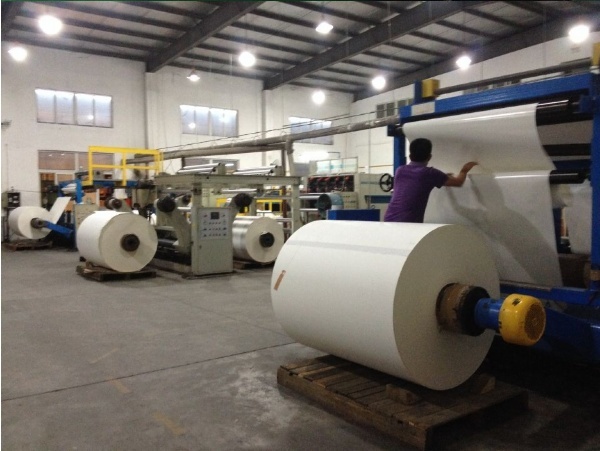 Super transfer efficiency, up to 95%.it is significantly higher than similar products in the market. 4.uniform coating,No wet cockling, flying print without wrinkly. 5.small deformation,Clear image and can be save for long times after printed. 3. Up to 95% transfer rate. 4. Quick ink absorbing, dry quickly. 5. It works on piezoelectric type inkjet printer like Roland / Mimaki /Mutoh /Epson etc. FW-(Anti-Curl) 45GSM Super Fast Dry Sublimation Paper for MSJP7: Fast dry sublimation paper is of outstanding whiteness, stability, durability, used which you can print any images you like and then transferring to the mugs, cups, caps, metals, light color fiber T-shirts, cotton T-shirts contained cotton no more than 30%, etc. 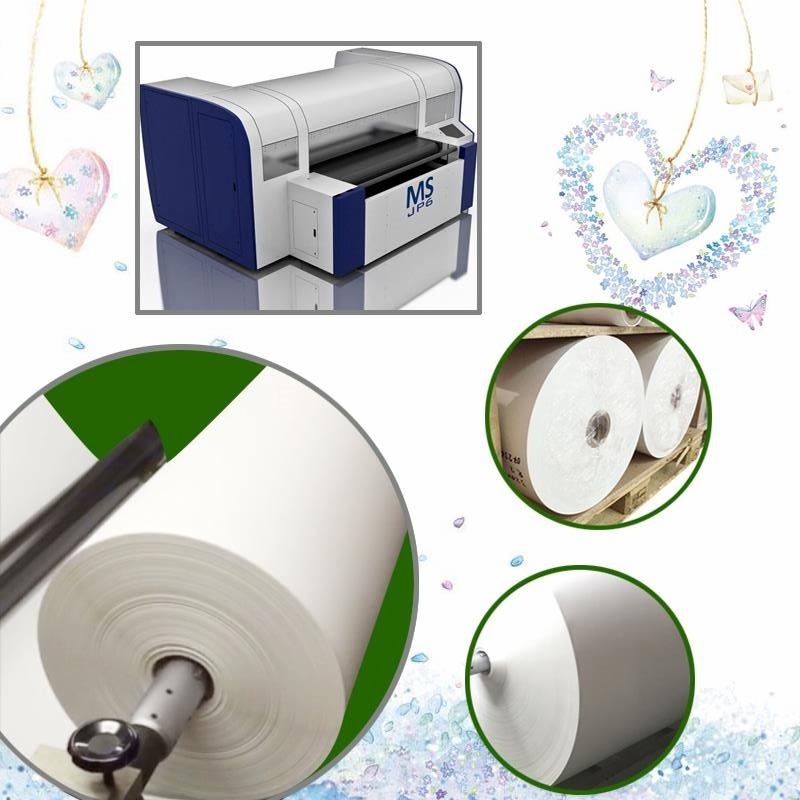 Environmental persevering and color performance; compatible with all kinds of inkjet printers with piezo printhead and print image with sublimation inks.